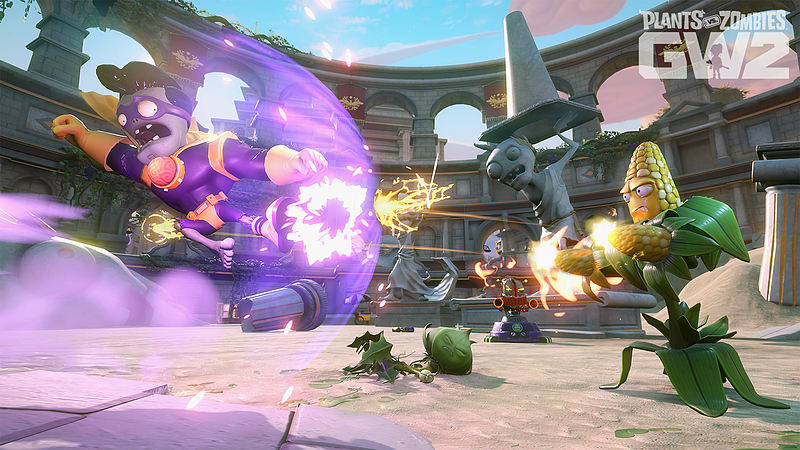 Prepare to enter the gardenfield like never before in Plants Vs. Zombies: Garden Warfare 2 on PC. 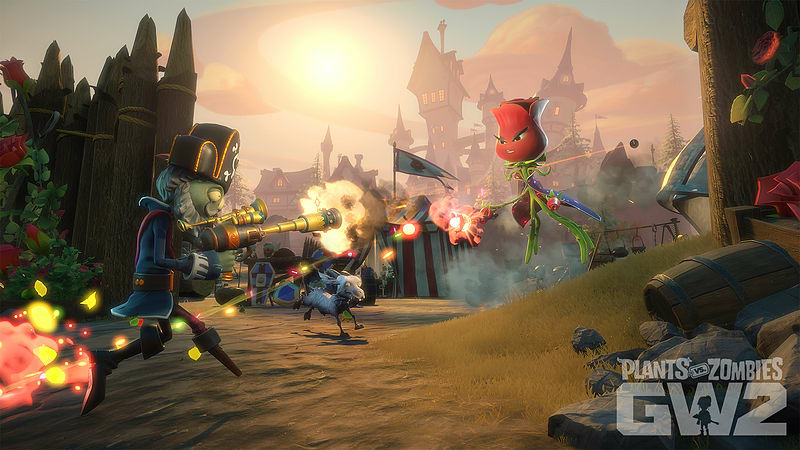 It’s the almighty clash between good and evil, right and wrong, plant and zombie. It’s the ultimate battle, and you need to choose your side. Will you go for flower power or will the pull of the dead be too strong? 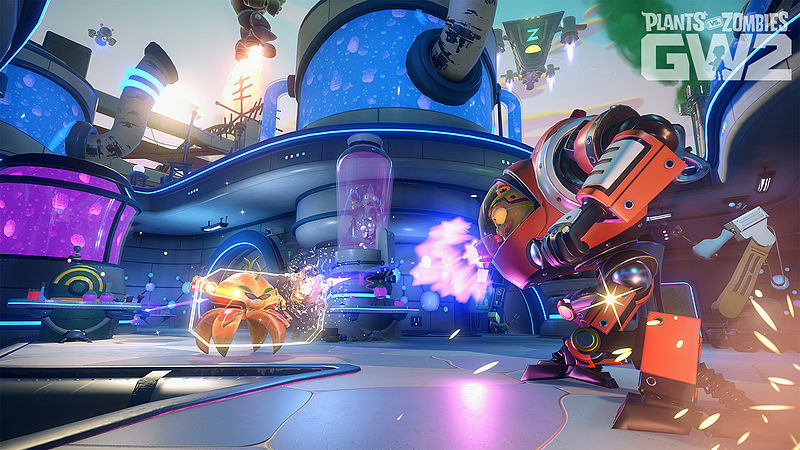 Featuring new game modes, including Herbal Assault and Graveyard Ops, Plants Vs. Zombies: Garden Warfare 2 builds upon all the success of its predecessor to deliver a fantastically fun, and funny, action-packed shooter that will keep you coming back to the garden for more.